Please note: We require a Refundable Security Deposit upon move-in, and the amount depends on the unit you're renting. Please speak to our staff after you make the reservation to find out amount of deposit. Thanks! 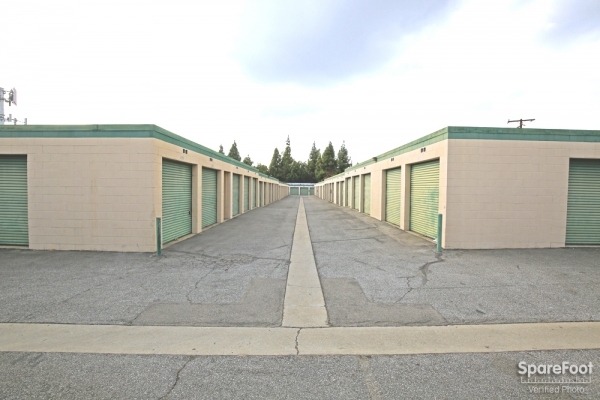 Whether you're a growing business with overflow or just need a temporary place to store your personal belongings, when you store with Bellflower Self Storage you can rest assured you'll receive the highest quality standards at an affordable price. We also sell locks, boxes & moving aid supplies. Thank you very much for this great review. We value our tenants and we appreciate your business. Thank you for your referral and we appreciate your business. Thank you Larry we appreciate your business. Thank you Shirley we have always appreciated your business. Thank you so much for the nice review Kendall. We appreciate your business. The staff and facility are wonderful. Always available to help with anything big or small. I love this place. Have been customer for over 20 years and never thought of going elsewhere when I needed a space for my own business. They are very courteous and contact you immediately when there is a problem. Also will call if payment is missed which is helpful in case I forget to pay one month. Great place to left your things! I already did recommend someone. She likes Bellflower Self Storage too. Thanks for watching my things! 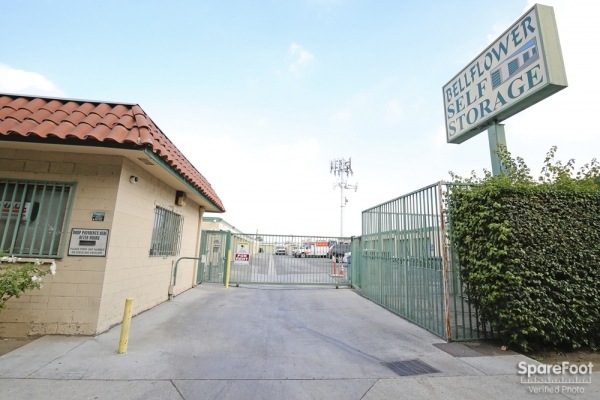 Have been at Bellflower Storage for quite a few years. The staff is one of the biggest things that have kept me there. It is always kept clean and the access works great. Many options 4 your needs. 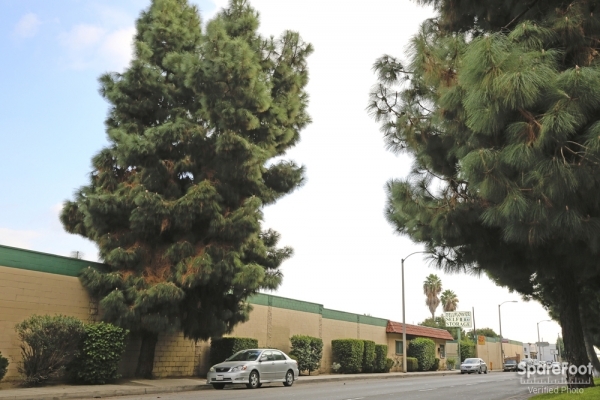 I prefer Bellflower vs. large chain facilities. I really like the customer service Kim and her employees provide.. 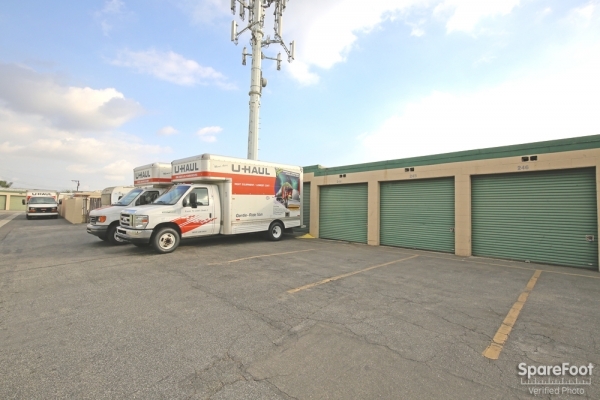 They have many options for storage and Uhaul services. I love the online self serve system.. very user friendly.. I will continue to be a customer and refer others who need a great low key, professional storage facility... keep up the great work! Helpful staff and upgraded facility with drive up ease. I have found the staff to be very helpful and able to answer any questions I have. The facility has been upgraded with a new entry system and re-paved driving paths. My unit is convenient as I can drive up to it. 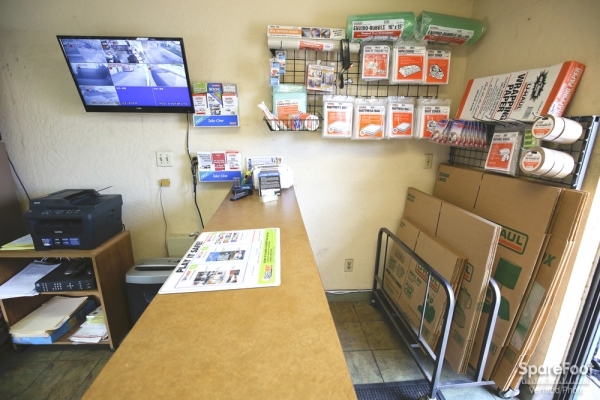 Also, U-haul Rentals are available through the office. When I have need to use the restroom, I have found it basic,but clean. There is not 24-hour access, but access is available from 6 am to 8 pm. Lighting is adequate after dark. 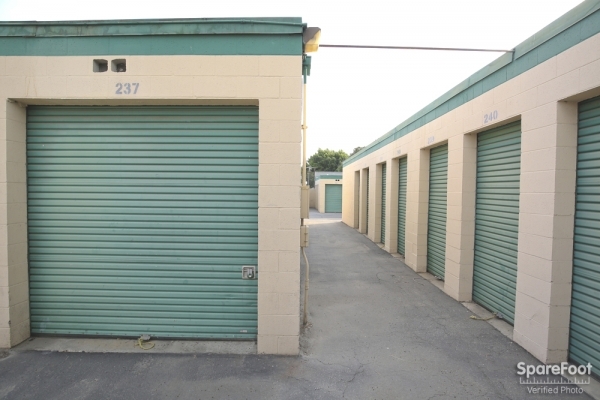 Overall, I would recommend Bellflower Self-Storage to anyone who needs this type of facility. Grounds kept clean, pricing is pretty high though. Great service!! Flexible solutions and easy going staff. The Customer Service here is 100% and is always on point. They make you feel as if you are part of the family and not someone who they just want your money and be done with you. They go out of their way to help their customers and always make sure that we are happy with both the facility and their services. Other than the price (as it's gone up again) I love it here and it's worth every penny. Hi Candice thank you for your review. We do not allow anyone to live in their units. 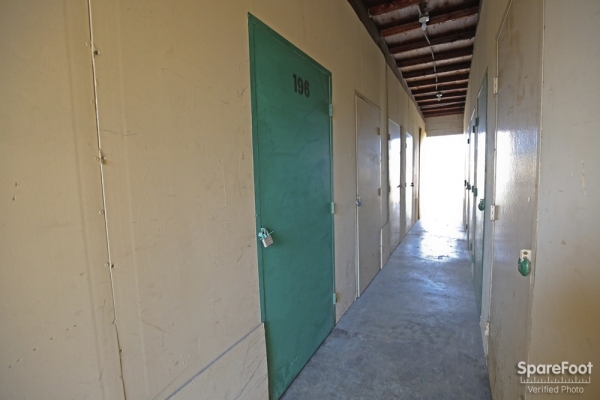 Tenants have access from 6am to 8pm everyday and some tenants stay longer during the day then most. We check our cameras every morning viewing the night before to make sure that all tenants have left at 8pm. If they try and stay overnight then we do evict. We also try and stay below the competitions pricing. If you have any questions please stop by or give us a call. The staff is very helpful and want you well informed and up to date. The facilities are well kept, and well secured. I have been a customer for 4+ years. I used to be able to pay a year in advance and be charged for 10 months. That feature disappeared and your rate has gone up. My guess is that the next customer that comes tnrough your door will get the same rate I am paying even though I have been a custioner for over 4 years. Pricing could be a bit lower. Pricing could be a bit lower. I didn't like seeing what looked like people living in their units there. That made me worry about break-ins by tenants on each side of my unit. Those walls aren't very strudy. Excellent storeage for all around purposes. Great customer service, they exude excellent follow up morals with customers. customer service was great space was less then requested. Thank you so much for your review. We appreciate your business. Keep in mind that for every person you refer and that rents from us, we will give you $25 off of one month rent per referral. Competive prices with extra amenities that come standard (such as each unit has an individual light with wall outlets for use during access hours as well as a dumpster provided next to the exit for the inevitable waste a move or purging of junk can and will make) at no additional cost which is quite unusual once you have a look or two at what is out there. I'd say it's about as close to having your cake and eating it too that the self-storage world has to offer. The staff were knowledgeable in all that one might hope which probably has something to do with the 25+ years experience working here between the two of them. That in itself is reason enough to give this business your business and for me it reassures that this is somewhere I'd want to and feel safe to store stuff important enough that got paid storage just to keep it. We always try our best to satisfy our customers. As always, it is gratifying to know that we have succeeded. Thank you for your positive review. John: Thank you for your review. We appreciate your business. Sam: We thank you for your review and thank you for doing business with us. Dear Kathryn: Thank you for your feedback. We pride ourselves on providing exemplary service and encourage customer input, both good and bad. This helps us to continue providing the level of service our customers have grown to expect and deserve. We will work harder on making sure our bathroom is always clean and we apologize for any inconvenience this may have caused. We appreciate your business and please feel free to contact us with any other concerns you may have. We needed to move our business out of the house, but didn't want to pay an arm-and-a-leg. 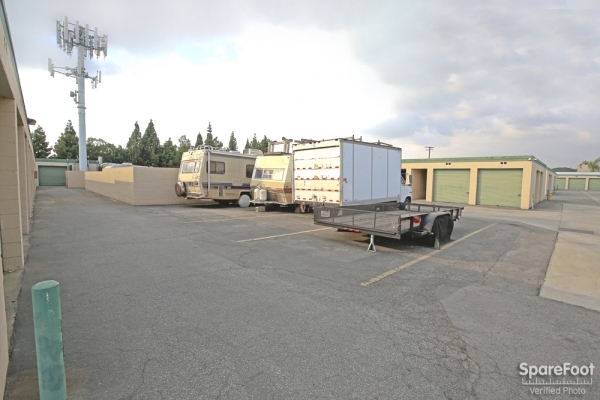 Bellflower Self Storage was the perfect answer. We got the space we needed at a reasonable price. The only thing that would make it a bit better was if the restroom was clean enough to use. Very efficient and helpful staff. 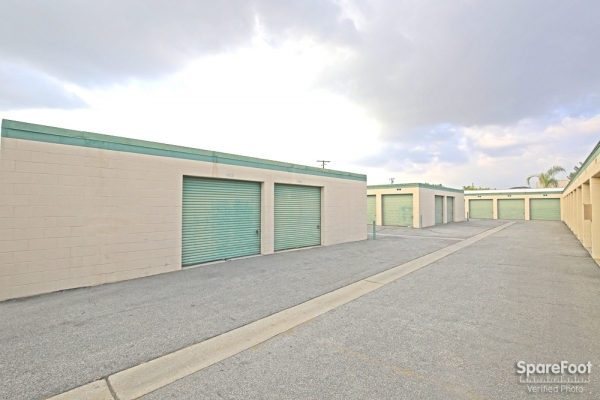 Clean, well maintained, great staff, great access. 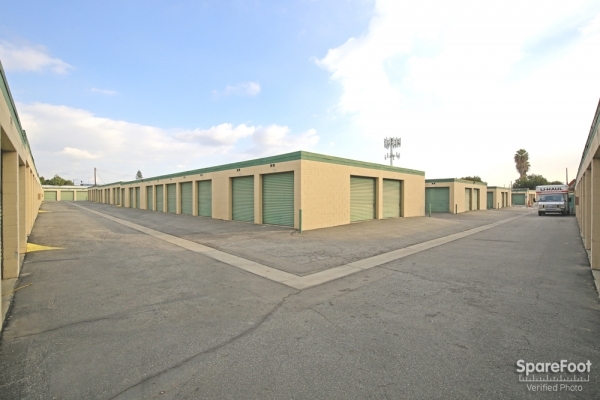 Mr. Leverett: Thank you for taking the time to review your experience with our company when looking for self storage. We pride ourselves on providing exemplary service and encourage customer input, both good and bad. This helps us to continue providing the level of service our customers have grown to expect and deserve. Clearly, there was a misunderstanding if you felt that our staff member was smug or inflexible in our pricing. We are so confident that our prices are the best available in our area that we have been offering a price match plus an additional 10% monthly discount to any prospective tenant who should find a better price for a comparable unit locally. As to our calling you to find out if you had found storage. We always do that as a way of letting prospective customers know (i) that we really do value and want your business and (ii) to remind the prospective customer of our price matching policy. We sincerely apologize for any misunderstanding and hope you will give us an opportunity to meet your storage needs in the future. They were smug and not even a little bit flexible, they acted like they were the only game in town when in reality i could go outside and throw a stick and hit another storage facility, they are all over, i went to extra space and they gave me incentive to rent. 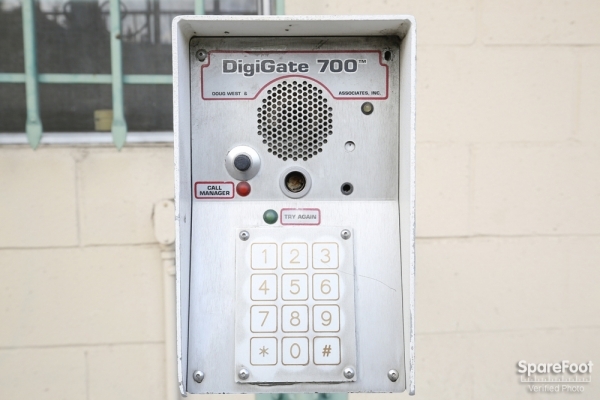 better gate hours ,flexible policies, etc. bellflower storage had the nerve to call me and ask if i had found storage, i took pleasure in telling them i went with extra space, but the lady did not even care. The office peope were very friendly and extremely helpful. Thank you for the nice review Firpo, we appreciate your business! 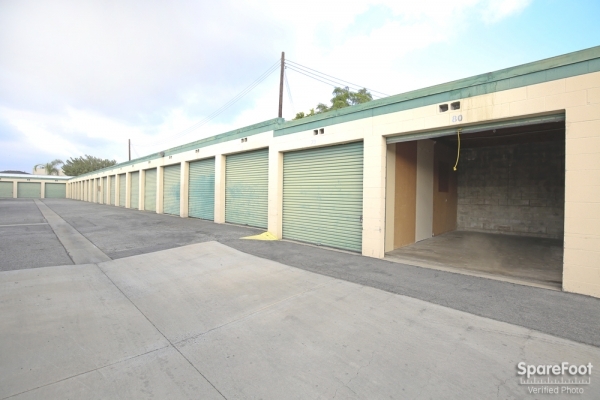 Thank goodness for this storage facility, so close, drop off payment available and just to say I said I needed the space for only one (1) month starting in December 2012 now its June 2013 and I am still there!!!!! This is by far one of the very best storage facilities I've ever used. I've used them for YEARS. 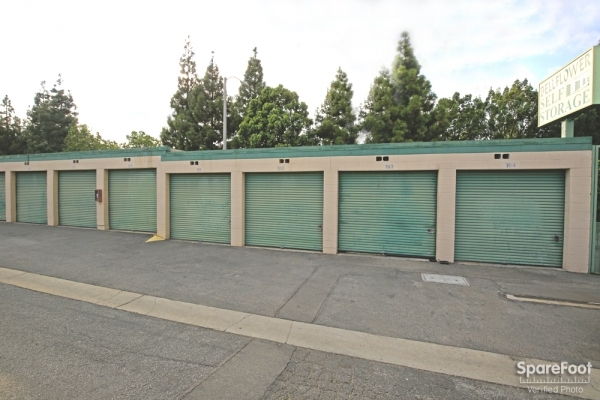 Even though I have had occasion to use others while using Bellflower Self-Storage, I invariably left them and simply rented more storage space from Bellflower Self-Storage. If a prospective customer opted not to used this excellent facility, he (or her) is doing himself a great disservice. Thanks Diane, we hope you always come to us with your storage needs! Thank you for this review Wayne, we appreciate you storing with us all these years! Thank you Kathryn for this nice review. We appreciate you storing with us! I have been at this facility for many years!! The staff has always been very helpful in resolving any issues. The people at Bellflower Self Storage are wonderful. Access is easy. Price is fair. I wish I didn't need storage, but since I can't seem to get rid of anything (can you say "hoarder"?) then this is the place for me!! Great place to store my belongings! 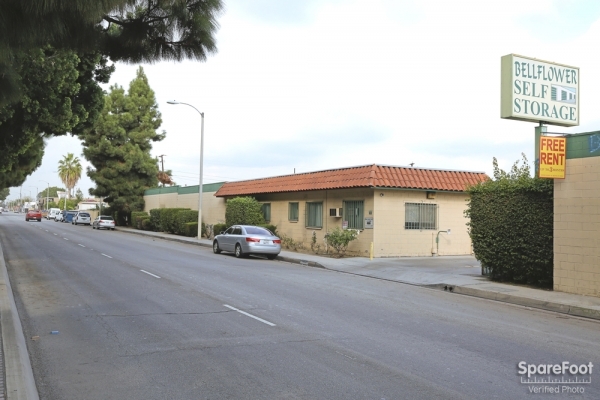 I have used Bellflower Self Storage several times within the last few years. Never had a problem, great customer service!